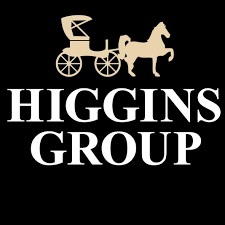 Welcome, to Higginsgroup.com! Have a look around and get to know my corner of the world. You can browse homes for sale, look for open houses, learn about local communities and see how the market is doing in your town. Real estate is all about the local market and I am happy to help you get better acquainted with yours! I suggest using the Quick Search to start browsing for homes in your area and sign-up to receive email listings so you can see what is happening in your local market directly in your inbox. Higgins Group has also got all the industry’s best tools to sell your home if you’re thinking about putting it on the market. On our website you can find information about our company marketing, our affiliation with Christie’s International Real Estate and all the ways we will help you get the best price for your home. With my local expertise and the support of Higgins Group Real Estate, you know you’re in good hands.